The Medjugorje Webcam shows Apparition Hill in real-time, allowing people from all over the world to watch live and pray along with the millions of pilgrims who ascend this hill every year. *To see a large view of the webcam, click the FS button at the bottom-right corner of the video player. NOTES: If there are spots on the screening, it’s raining! If the image is in black-and-white, it means there is low light or that it’s nighttime. Because of the high cost of bandwidth in Bosnia-Hercegovina, the equipment costs, and the streaming service cost, we will request donations to help keep the camera constantly running. But, for now, please enjoy the show! Established by filmmaker Sean Bloomfield and the Two Hearts Hotel, the webcam uses the latest technology to provide a live stream from Medjugorje to the world. In the lower left side of the screen, near the chapel, is the Blue Cross area where many apparitions have happened and continue to happen. This is where Mirjana usually experiences her 2nd of the month apparition. In the upper right side of the screen, Our Lady’s statue signifies the place where the first apparition occurred back on June 25, 1981. This is also the place where the permanent sign will appear, as foretold in the third secret given to the seers. In between, you will see a rocky path where pilgrims ascend and descend as they pray the rosary. Please, I want to see the doves, rain, hear dogs, See Apparition hill! Thank you! The lit statue! 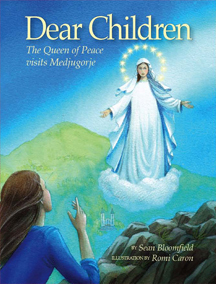 I am witness to seeing Our Lady, Angels, Archangels along with others on Pilgrimagej to Medjugorje October 28/ 1998 on returning home. night – Cross Mountain attached to our Tour Bus. St. James Church following behind our bus on FIRE, BUT , NOT BEING CONSUMED. 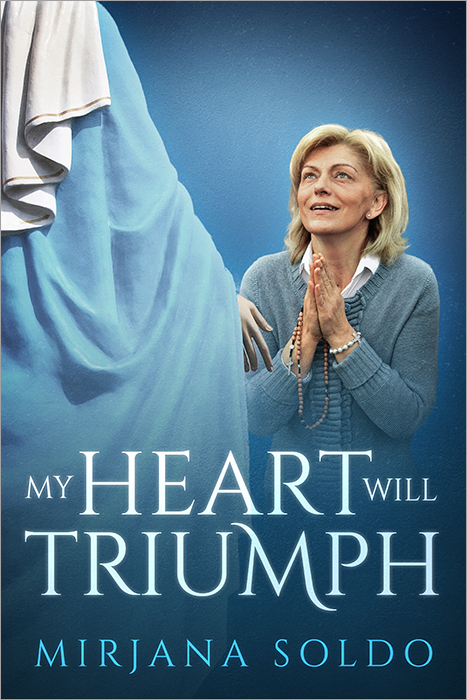 I. J. N.
Video: MEDJUGORJE 2016. Messaggi del 2016. Gruppo di preghiera online: ANIME in CAMMINO verso il CIELO.